Speed Dial [FVD] – 3D New Tab Page is a speedial app for Chrome that also syncs between your Chrome and Firebox browsers. The extension transforms Chrome’s New Tab with new FVD Speed Dial which is a beautiful bookmarking manager, you can add the URLs and it will automatically retrieve the thumbnails and beautifully organizes your bookmarks, with Custom backgrounds, custom dials, organized groups, and most visited websites. It transforms the Apps page into a sidebar which you can manually show or hide on new tab’s speed dial page. The app is easy to use and configure. Simply add it in your Chrome browser and as soon you add it, it itself transforms everything and your get a whole new ‘New Tab’ page with faster web browsing experience. Note: Your Chrome might restart several times after this app is installed. If you also use Mozilla Firefox the you can install FVD Speed Dial with Full Online Syn and do online synchronization between Google Chrome & Firefox. Other than this you can change background color, image, use Widgets for FVD Speed Dial, Themes for FVD Speed Dial and more. 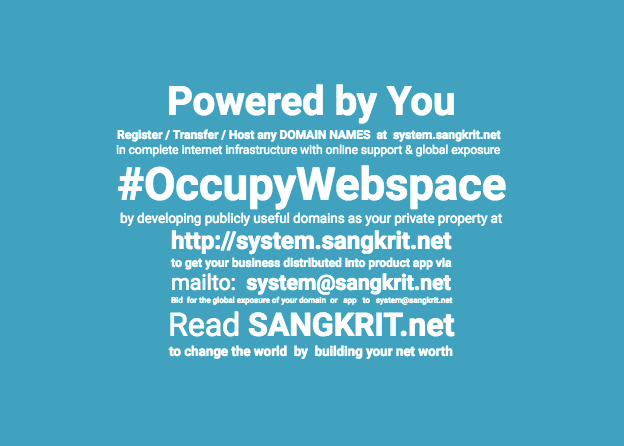 Organize your world of web. Create categories and topic pages including photos, videos, sharings like tweets and also documents to keep your online life well organized and share anything with anyone at anytime. This article is on a bookmarking cloud web service called Bundlr.com. You can start simply signing in with Facebook, Google or Twitter. Bundlr is build for online curation: clipping, aggregation and sharing web content easily. Using this cloud service you can cover real-time news, wrap up an event or build a page with the most relevant content on your favorite topic. You may bookmark the service or install its chrome bookmarklet from web store. Other than from its homepage you can install other bookmarklets like may be if you are Android user or iTunes etc. Using Bundlr browser button, you can clip content while web browsing and each bundle has its own public webpage which you can share with everyone. How To Easily Collect & Organize Snippets Across World Wide Web? Snippez is a website snippet collector that a lets you save website snippets and organize them. You can use the service by logging in with your Google account (no seperate Registration). The website will ask you to login with your Google Account. Click the button ‘Login with Google’ allow permissions. This will login you to Snippez dashboard where you can add, edit & organize your collections.